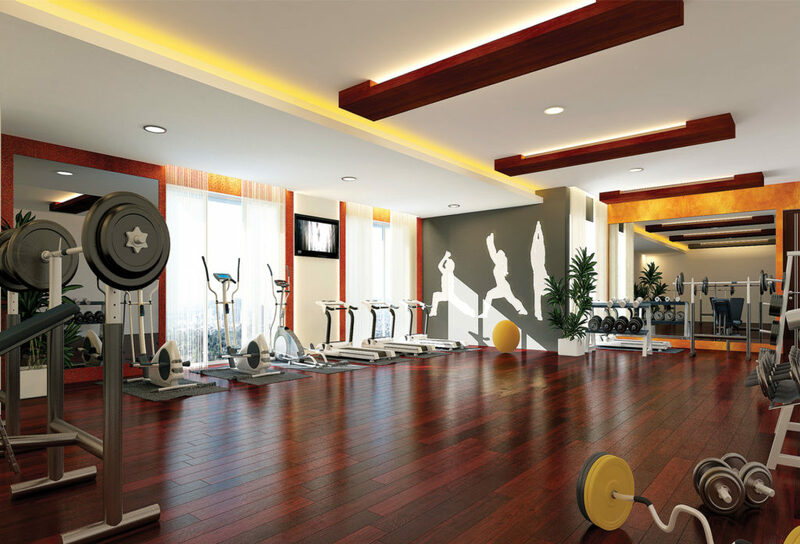 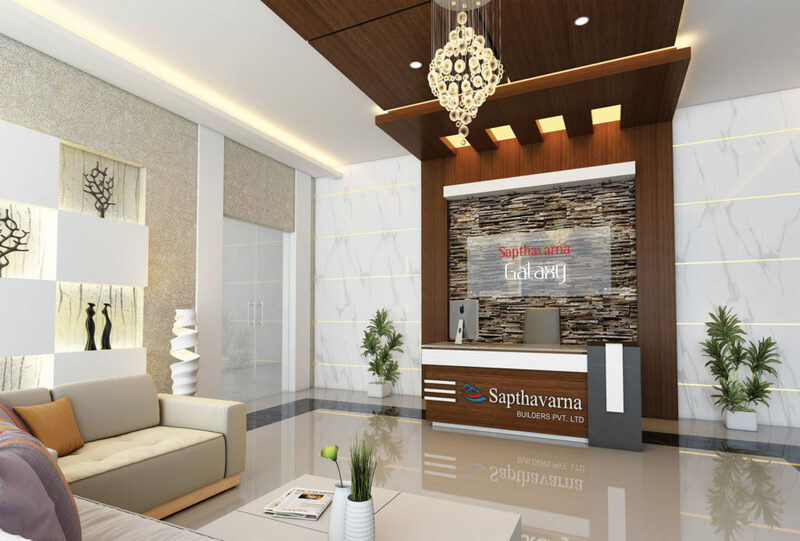 Sapthavarna Galaxy Premium Apartments is the 18th project from Sapthavarna Group. 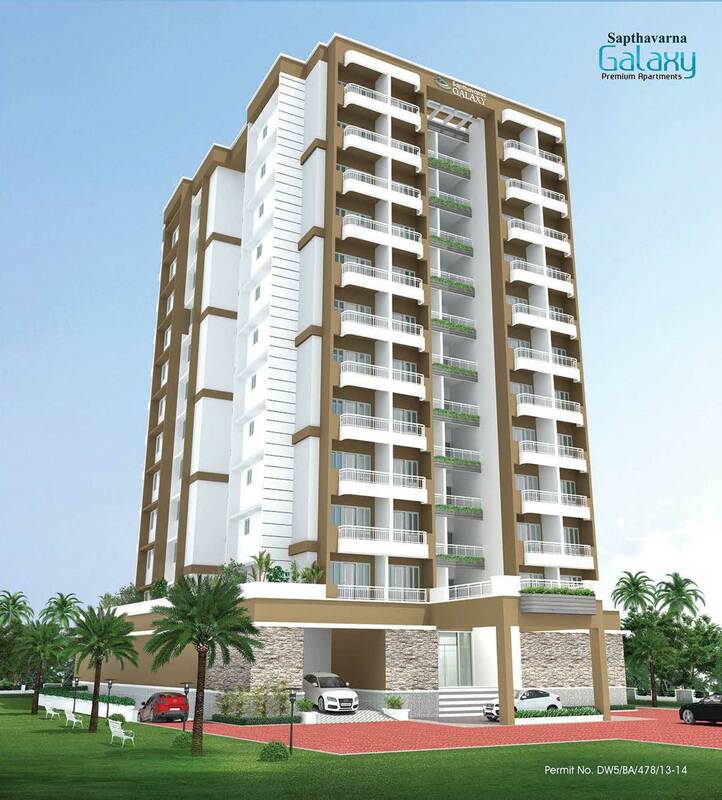 Sapthavarna Galaxy is a Ground + 11 storied apartment building located Near Aswini Hospital and Devmatha School, Patturaikkal- thrissur . 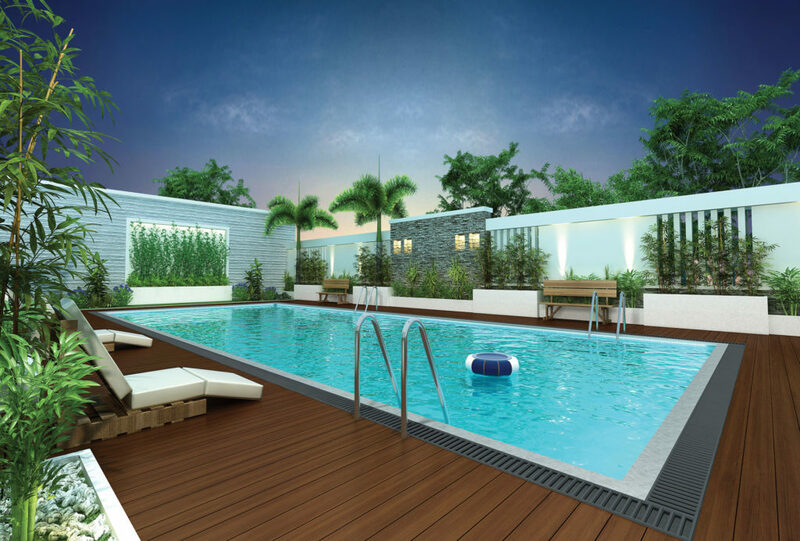 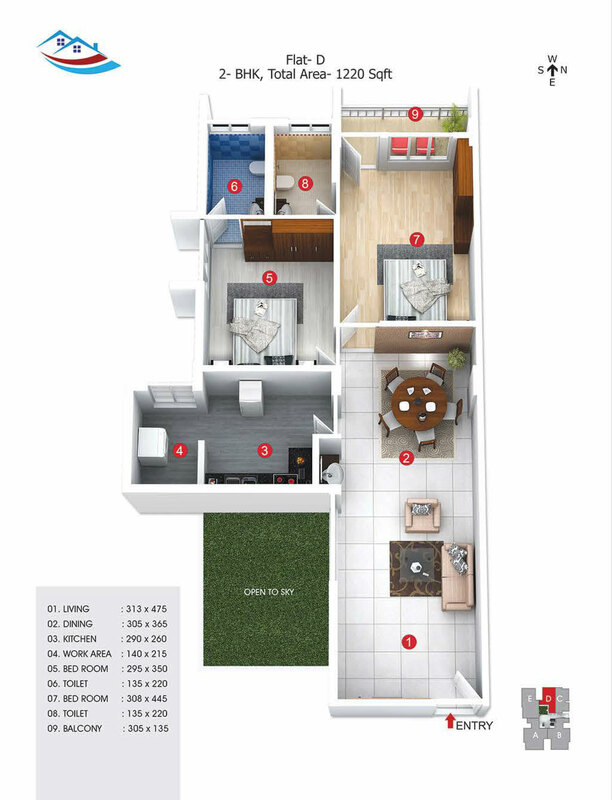 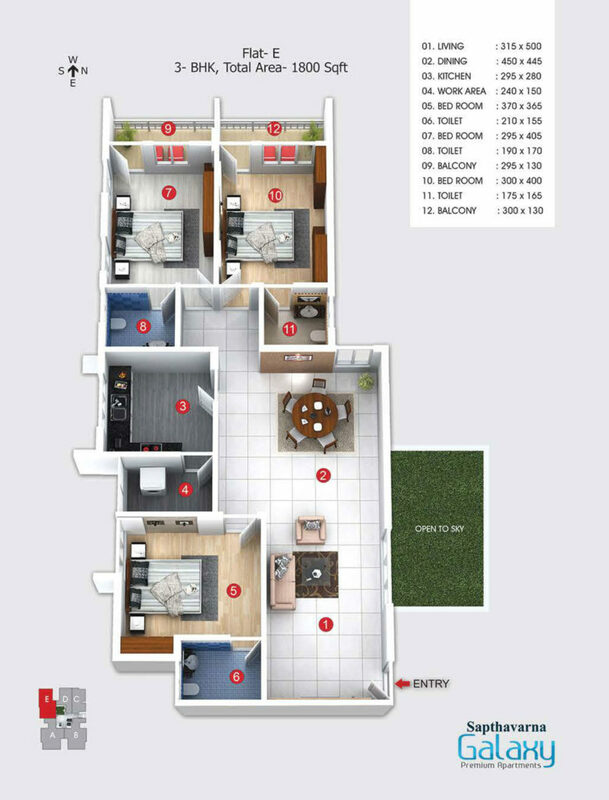 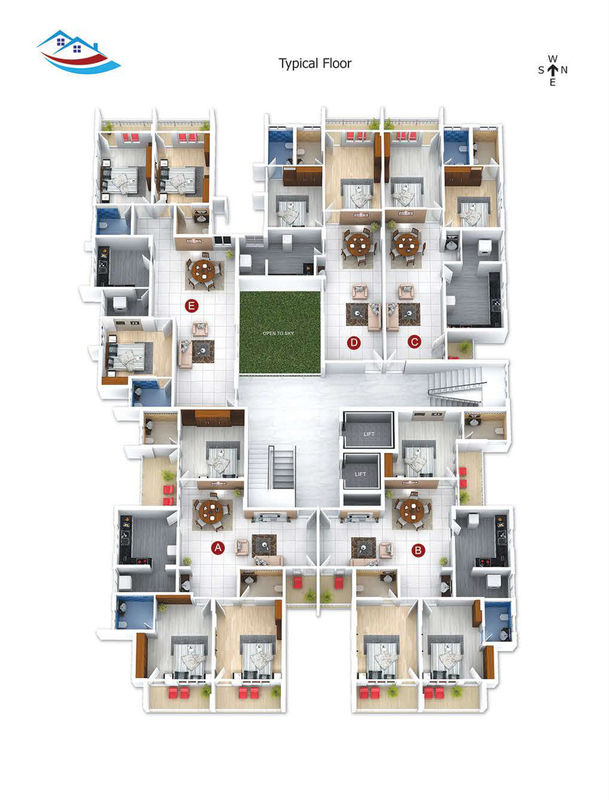 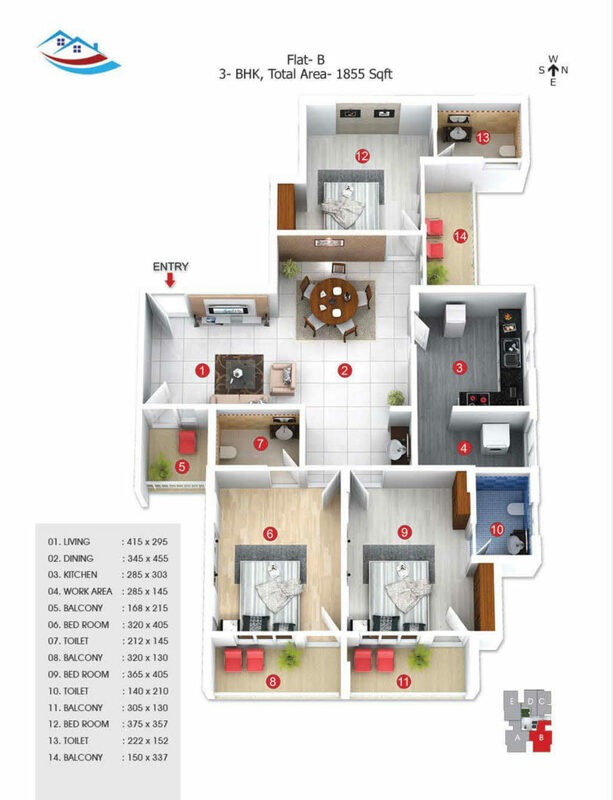 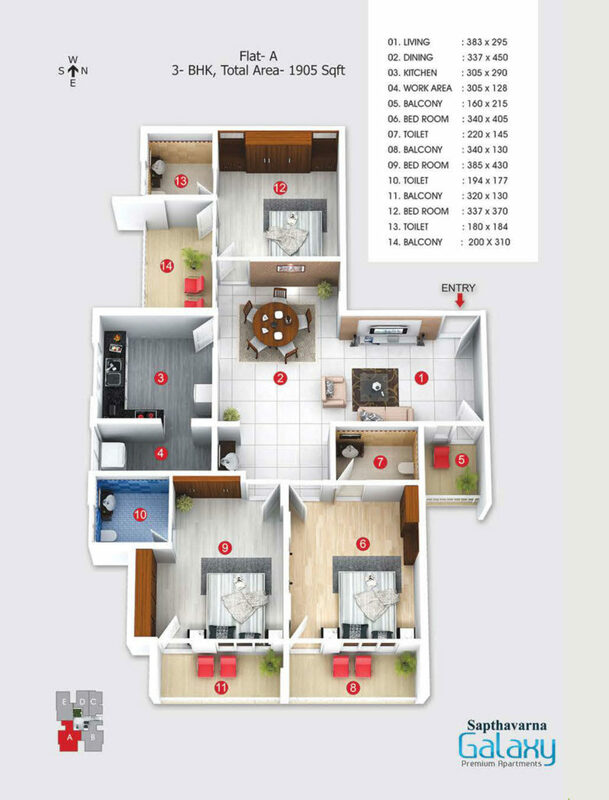 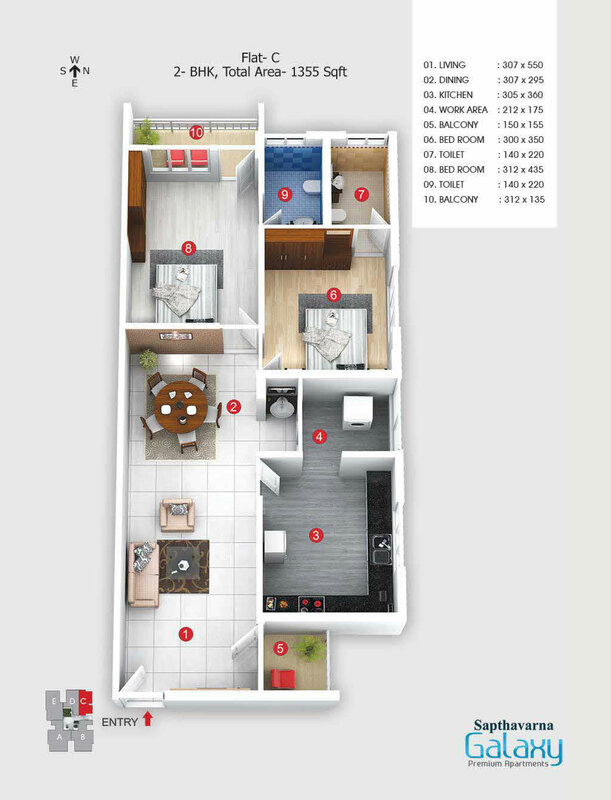 There are a total of 53 units in a combination of 3 BHK + Garden Apartments, 2 and 3 BHK Apartments. 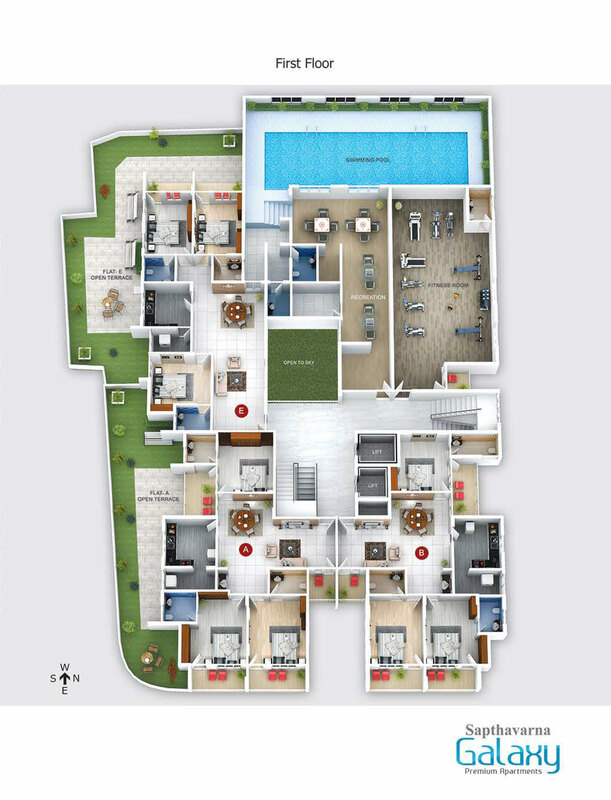 Justice has been done to the extent possible with regard to Vaasthu Tenets. 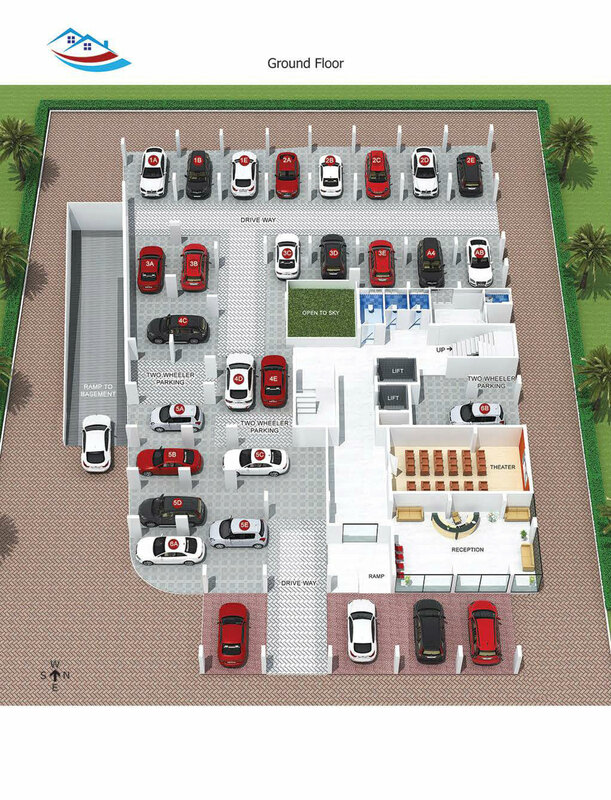 Parking for all apartments are provided in the basement and on the ground floor. 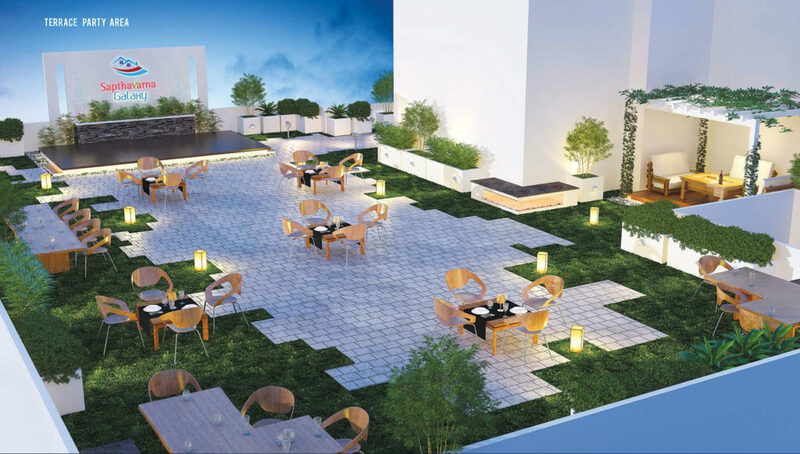 We are confident that the total ambiance will be enviable and an address in town to reckon with.